By default, shipping feature in an online store is off. 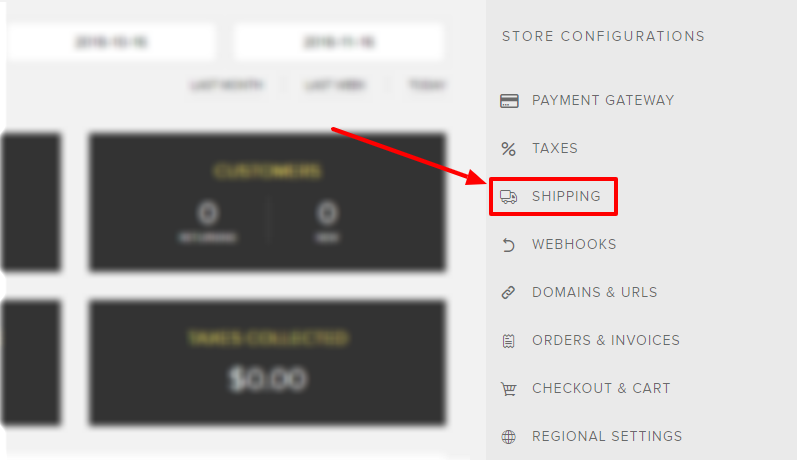 In order to enable shipping products to your customers, configure it in the settings. In"HANDLING FEES" type shipping costs and save changes.